Ultra bright COB light with magnetic base element made out of ABS. 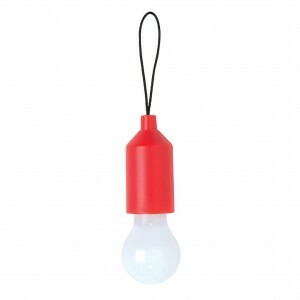 The base can simply be attached to any smooth surface with the double sided 3M tape on the bottom of the base. 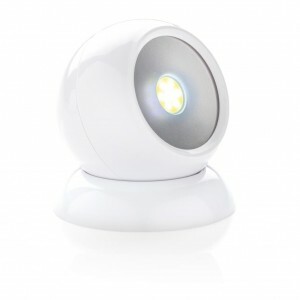 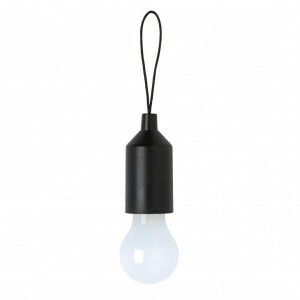 The light itself is magnetically attached to the base. The light can be turned in any direction to light up exactly where you need it. 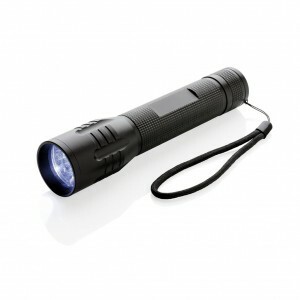 Includes batteries for direct use. 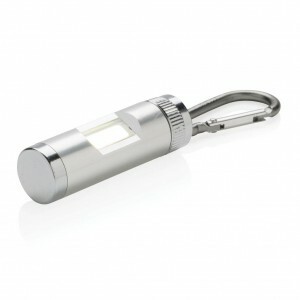 Working light with both LED light on front and ultra-bright COB light. The light has a magnet and hook to hang it where you want it. 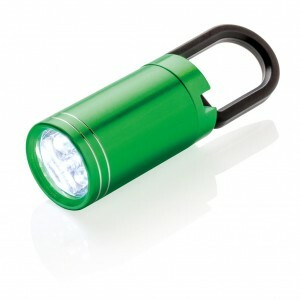 Including batteries. 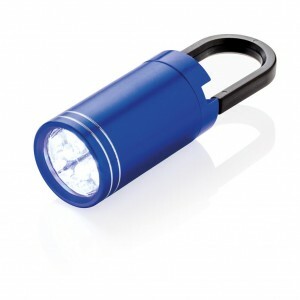 Aluminum ultra-bright COB light with carabiner. Easy to hang on your bag, jacket or even on a work space. 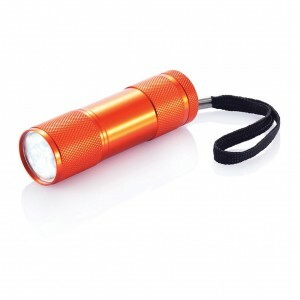 Including batteries. 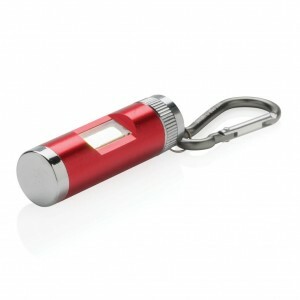 1W aluminum torch with 6 LED. 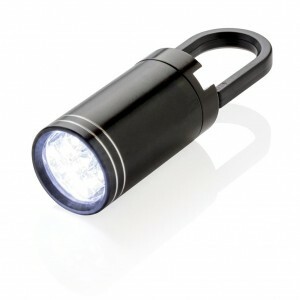 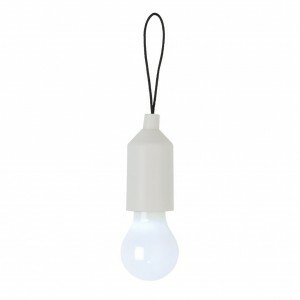 With smart designed hook to attach the light to, for example, a bag or other item to make you more visible. 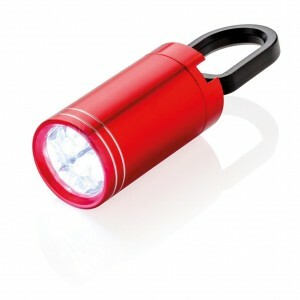 Includes batteries for direct use. Super bright and strong 3W CREE torch perfect for longer performance. The aluminum torch has special CREE led’s that light up much brighter than regular LED lights for perfect exposure. Includes batteries for direct use. 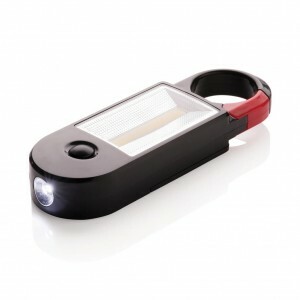 100 lumen and working time of 15 hours. 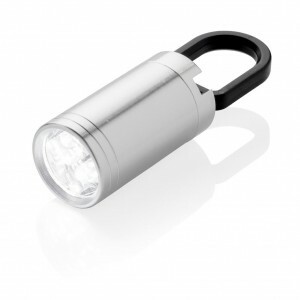 Made out of durable aluminum.